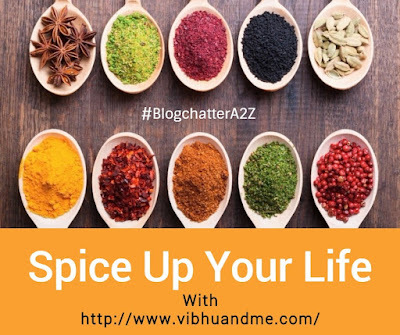 For those whose meal is incomplete without Indian spices, cinnamon is not a new thing. 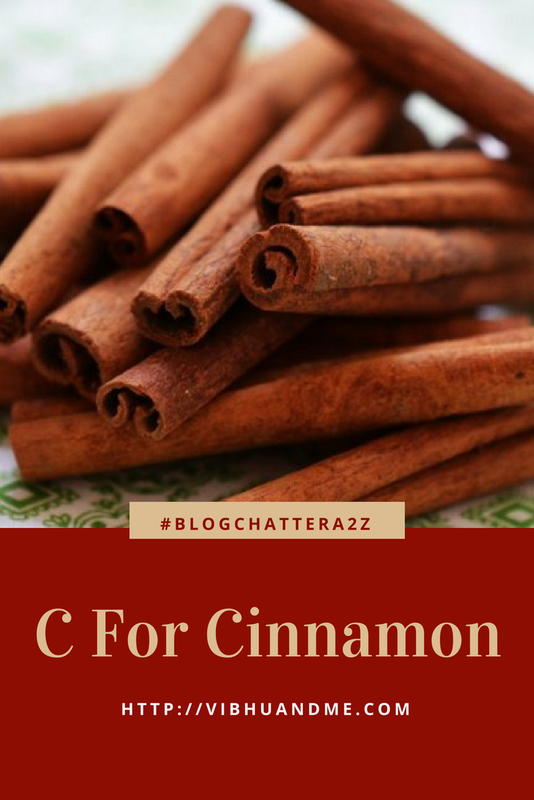 Cinnamon is not just a taste-filled spice, it is also an important part of most other Indian spices be it 'Garam Masala', 'Pao Bhaji Masala', 'Chana Masala' or 'Tea Masala'. The peculiar taste and aroma make cinnamon a part of many sweet dishes too like apple pie. The mere smell of cinnamon is also enough to attract someone towards it. 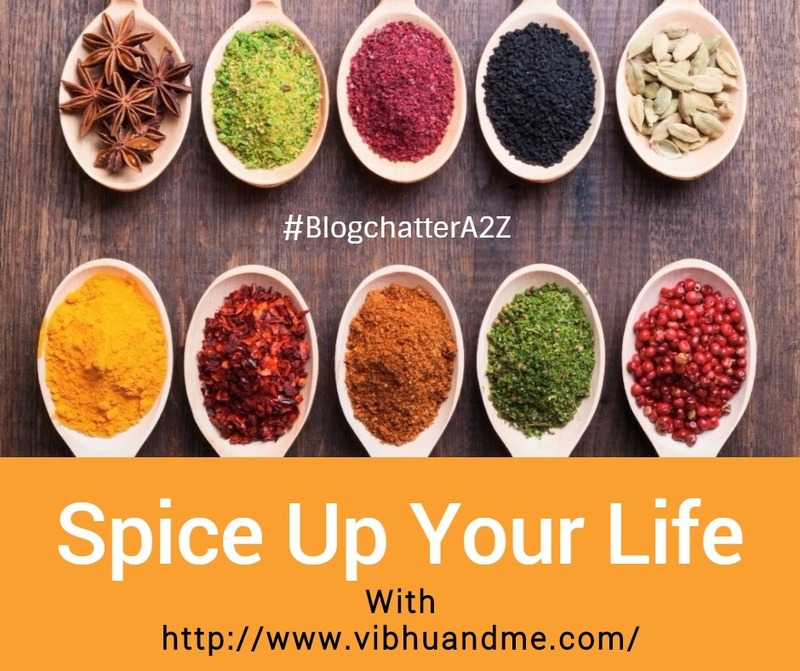 Thus, this sweet and aromatic spice secures a definite place in almost every Indian kitchen where it is used adds a lot of flavor to our food. As a Tea lover, my favorite Masala Tea is incomplete without Cinnamon. The woody scent of Cinnamon stick is very soothing, believe me. Cinnamon as a plant gives many variants and all of them are used in Indian cooking. The brown colored inner barks of this tree are used as cinnamon quill/stick as we see them in our spices box. As a fact, this dried bark acts as a super taste enhancer to our food. The leaves of this tree are also known as Indian Bay leaves for their powerful clove-like fragrance that enhances the flavour of meal cooked with it. Not just this, the flowers' smell resembles to that of rose. Bay leaves is again commonly used in North Indian kitchen. 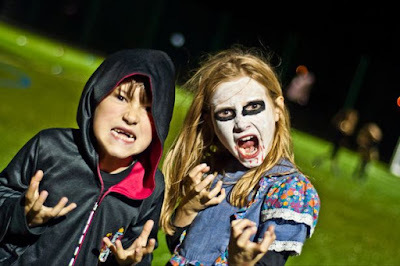 The other variant, cinnamon oil is often used in chewing gums, mouthwashes, toothpaste and breath mints. 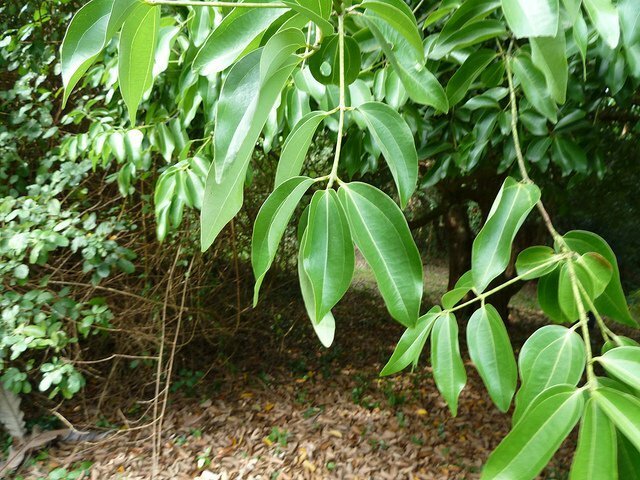 The trees that own such special produces are mostly found in south India and Sri Lanka (In Asian region) and often referred as Ceylon cinnamon. Cinnamon has been in use by humans for thousands of years as early as 2,000 B.C. The oldest evidence where the use of Cinnamon is mentioned is in Egyptian era when Egyptians employed it for various purposes. Cinnamon, as well as the related spice Cassia, were used as a perfuming agent during the embalming process. Egyptian queen Hatshepsuth used cinnamon for aromatic use also. Cinnamon is also mentioned in the Old Testament as an ingredient in anointing oil as part of a religious ceremony. 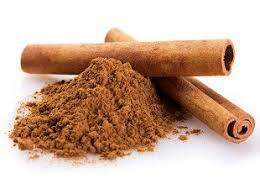 As the origin of Cinnamon was not commonly found by then, it was a precious spice and was limited to royal families. Initially, Arab traders used to transport Cinnamon through cumbersome land routes and hence Cinnamon was an expensive affair and became the status symbol in Europe in the Middle Ages. I can't guarantee the truthfulness of this fact but I read somewhere that Roman emperor Nero burned so much (about a year's supply) of this full of flavour and aromatic tree on the funeral pyre of his second wife Poppaea Sabina in A.D. 65. The spice was found by by Portuguese traders at Ceylon, in around 1518 while at present Sri Lanka, and conquered its island kingdom of Kotto. In 1638 Ceylon kingdom allied with the Dutch to overthrow the Portuguese occupiers. The Dutch defeated the Portuguese but held the kingdom in their debt and acquired a cinnamon monopoly for the next 150 years. In 1767 Lord Brown of East India Dutch company planted Cinnamon at Anjarakkandy in Cannanore which is now Kannur District of Kerala. This way Cinnamon finally reached India. Originally, cinnamon is a plant but when it comes to its benefits, it stands more than just a usual plant. Cinnamon is an aid to most problems taking from cut & burn to serious health issues. The oil extracted from the flowers and leaves of this plant own medicinal properties and helps in getting rid of mosquitoes too. While at one hand, cinnamon barks are useful for skin problems, the leaf and flowers are used in making scents. The nature of this spice leaves warm effect which is why it should be used in limited quantity only. Excess use might cause harm to kidneys. Anti Aging and works wonders for blemishes of the face. Relieves throat and oral pain, headache, itching, pruritis, anorexia. Cleanses urinary bladder, fights urinary retention. Useful in rhinitis and arthritis. When used for hair care, it nourishes hair and cleans the scalp. Promotes hair growth and makes hair stronger. To some extent, Cinnamon can cure baldness. Very good at keeping Cholesterol under check. Beneficial in Alzheimer, Parkinson, and multiple sclerosis. Good for wound healing and insects bite. Improve teeth strength and oral hygiene. Mix some cinnamon powder with rose water and apply for your face. Leave on for 10 minutes, wash off and pat dry. It prevents the growth of acne, tightens your pores and makes your skin smooth. You can buy cinnamon in various forms. Cinnamon bark is naturally scraped and dried. You can ask in spice store for dried Cinnamon. Cinnamon powder is also easily available. It has a more robust flavor. But, sniff some cinnamon to ensure that it is actually a cinnamon powder. Cinnamon oil is also up for grabs in the market. I am also addicted to cinnamon chai! Also loved your history recital. Can't tolerate cinnamon in my food. I hate apple pie because of cinnamon infusion. :D But, as you say Cinnamon is a great home remedy ingredient. Not a cinnamon lover. Don't like it if I get it food. However, I am ok if it is grinded. interesting facts to know about cinnamon on mosquitoes.